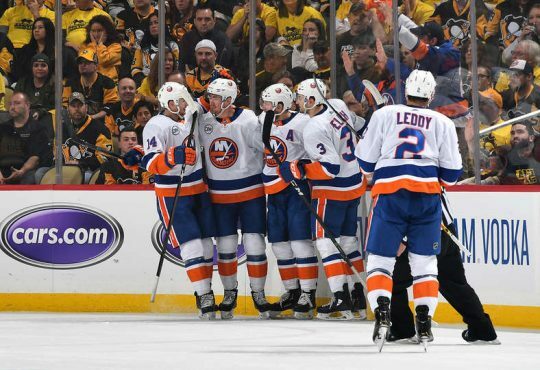 With just six games left, and the playoffs within their grasp, the Islanders took to the ice Saturday to for a potential first round preview against a familiar foe. That foe, the scorching Pittsburgh Penguins. 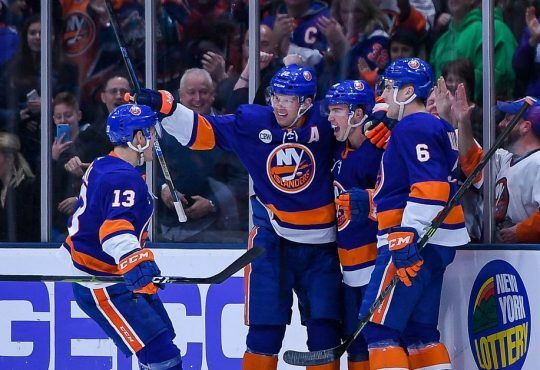 After losing Travis Hamonic yesterday, the Isles really needed to take care of business after being once again faced with adversity. 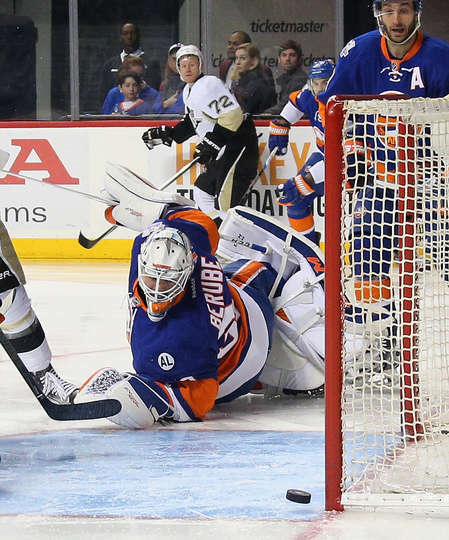 In what was regarded as the biggest game of the season, as they all are right now, the blue and orange were smoked 5-0 by the Penguins. They’re back on the ice Monday against Tampa Bay. Recap below. All eyes on #Isles defensemen today, not just Zidlicky. 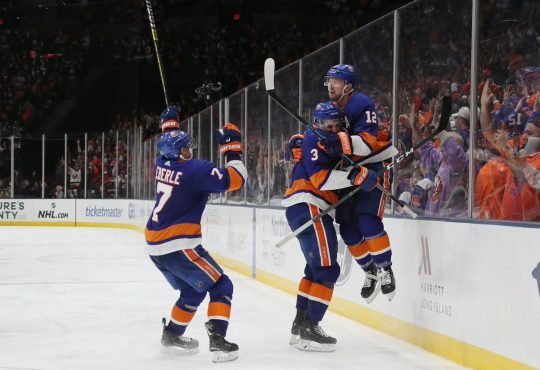 Each player has to play a bigger role and more minutes to replace Hamonic. That seems like the isles in a nutshell since like January. Guys standing around, expecting other guy to do something. Never ready. Hey Ian Cole, don't talk the talk if you can't walk the walk. 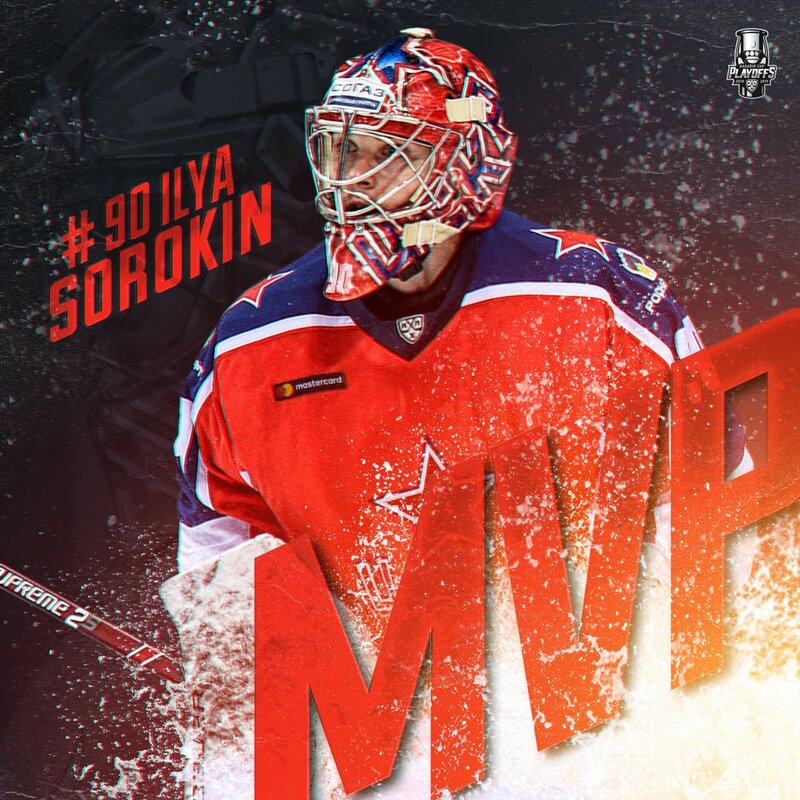 There's your spark, #Isles fans. 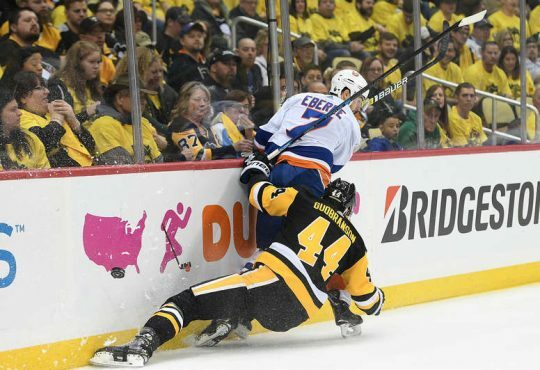 It would be nice is the #Isles stopped sucking today. Any goalies out there #Isles can sign off the couch Vinny Testeverde-style? Ricky? Osgood? Dubielewicz? Only a little serious but my God.